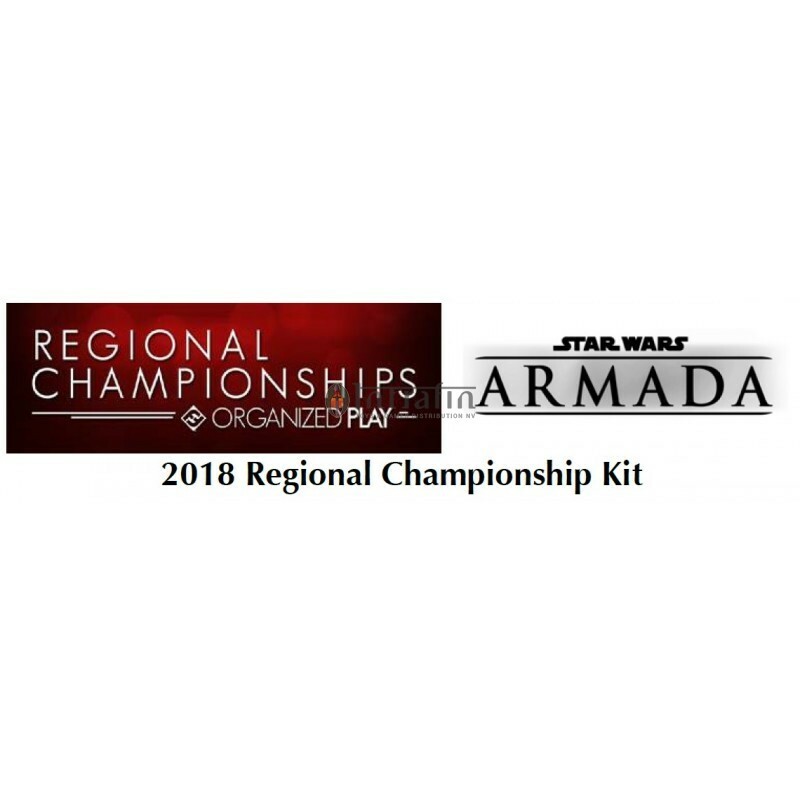 Fans of Star Wars™: Armada will travel far and wide to compete for the prestigious title of 2018 Regional Champion, and you can assemble the whole fleet with the Star Wars: Armada 2018 Regional Championship Kit! The miniatures game of epic space battles in the Star Wars galaxy, Star Wars: Armada allows players to launch Rebel fighters against Imperial Star Destroyers in massive battles for the fates of countless planets. 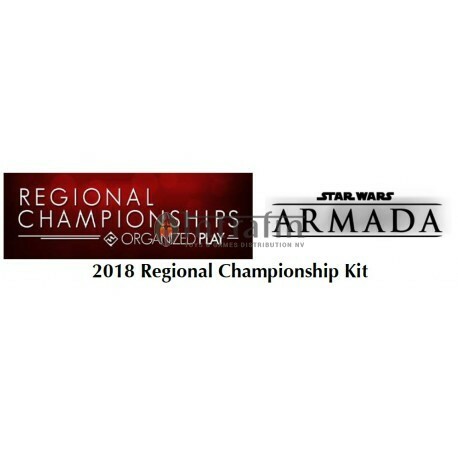 Each Regional Championship Kit contains everything you need to put the galaxy on notice and host one of the year’s largest and most exciting Star Wars: Armada events in your store. Star Wars: Armada 2018 Regional Championship tournaments can be scheduled on a Saturday or Sunday, between November 10th, 2018 and February 24th, 2019. Alternatively, you can host a two-day tournament, with Swiss rounds on Saturday and elimination rounds on Sunday.